You are invited to join us for the Wendy P. McCaw Reagan Ranch Roundtable featuring David Boaz on Friday, December 14, 2018 at 12:00 noon. As the Executive Vice President of the Cato Institute, David Boaz has played a key role in the development of the libertarian movement. He is the author of The Libertarian Mind: A Manifesto for Freedom and the editor of The Libertarian Reader. 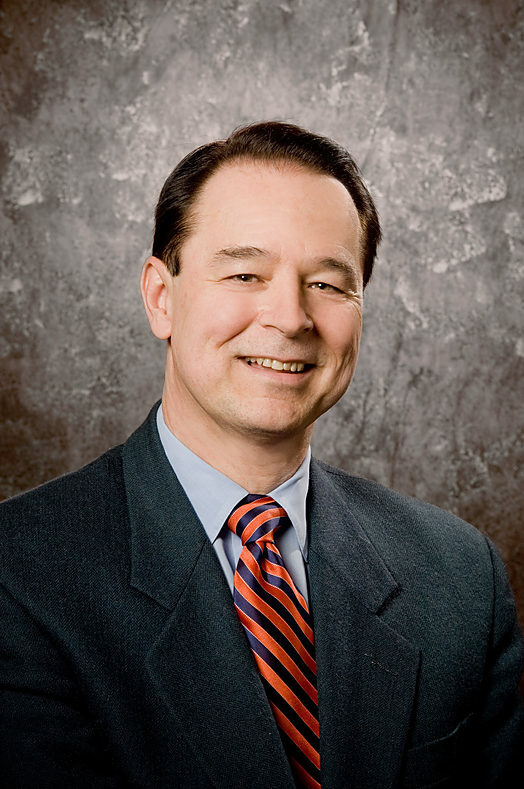 Boaz is a provocative commentator and a leading authority on domestic issues such as education choice, drug legalization, the growth of government, and the rise of libertarianism. To RSVP, please send us your name and number of tickets requested to events@reaganranch.org.